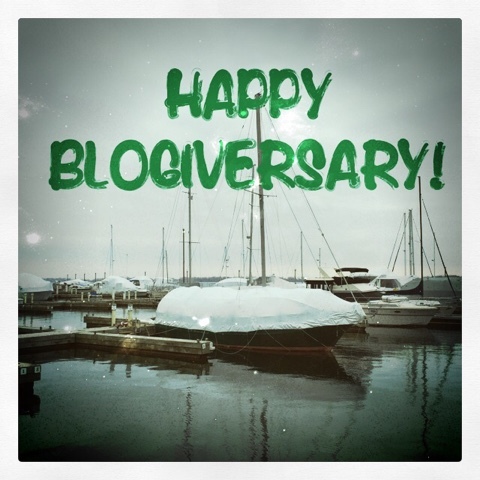 Today our dear blog Good Ship Monster turns two! Yay! It’s hard to believe we have not only lived afloat for two years, but that I have been steadily penning all our moments and sharing them with you. My heartfelt Thank You to all of you readers, whom faithfully follow our adventures! Next A Merry Monster Christmas!